Delivery time and cost reduction are two very important aspects to take into account during a construction project. 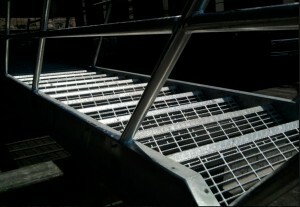 Installation of Steel Bar Grating in industrial plants is an art and also the key to save both, time and money. 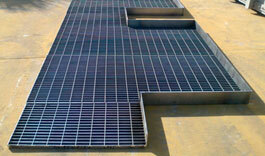 Finding wrong cuts and incorrect installation of grating in plants or urban projects is very common. This of course gives a bad impression and makes us believe that grating wasn’t the most adequate solution for that area. In addition, in the long term this causes maintenance expenses for the owner of the plant. 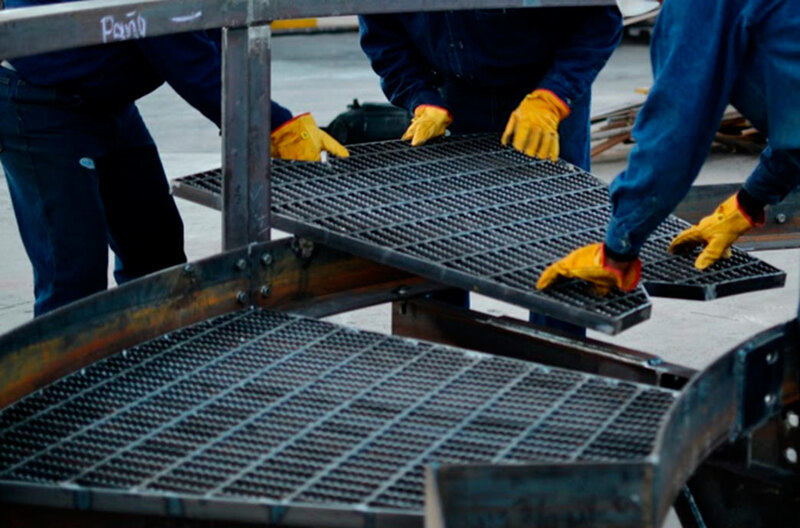 To avoid mistakes, you can always rely on a Cut to Size Service with any Steel Bar Grating manufacturer. When a project needs to cover an specific area (which is normally drawn). 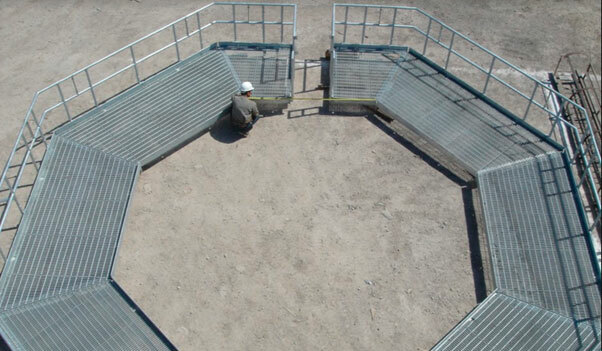 You should send the drawings to the grating manufacturer and they will send each piece identified by a number to assure that when it gets to the installation area it is located in its correct place. Each and every cut piece is manufactured under resistance, thickness and correct alignment considerations. 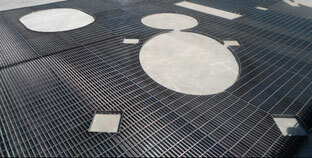 Guarantee your project with the support of a custom fabricated grating supplier. 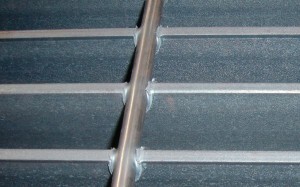 Bar Grating Stair Treads The Use of Grating?